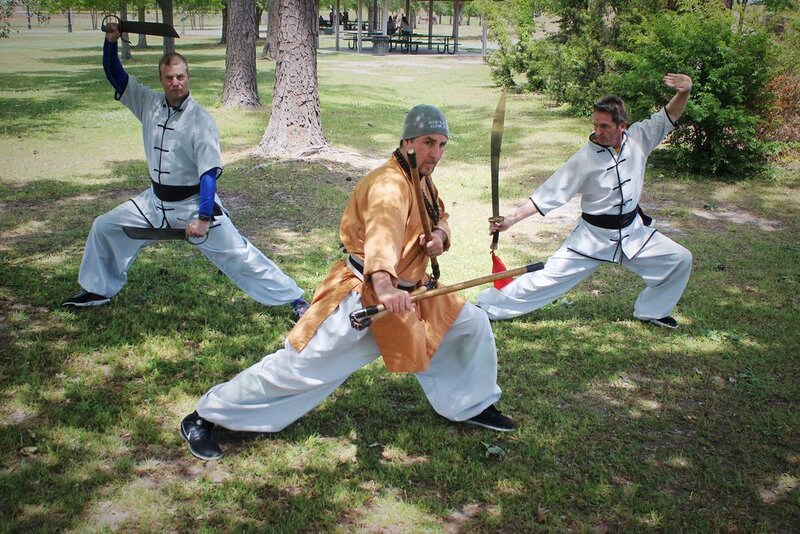 Lao Shi Ian started training in February 2011 with Shi Fu Fred Christie at the Myrtle Beach school. “I was interested in learning from Shi Fu Fred because his training sessions were intense and challenging while he maintained a traditional martial arts practice. It became clear early on that advancements in the system would never be given to students unless it was earned through hard work and perseverance”. Lao Shi Ian was raised in Queens, New York so it was a homecoming of sorts when he tested and received his black sash at the New York school in 2017. “In many ways I am still in the early stages of this Shaolin Kung Fu journey. It remains an insightful, gratifying, and extremely humbling experience. The practice of Shaolin Kung Fu has clarified strengths while providing avenues to conquer or evade distinct limitations. Our system sharpens fighting skills and self-defense tactics but also emphasizes mindfulness, self-discipline, and humbleness. Ultimately, it continues to teach valuable lessons which are of great benefit in my roles as a husband, as a father of four children, and also in my work as an attorney.